Unless absolutely necessary, why incurr the costs of service repair? The iPod Touch troubleshooting tips offered here may be just what you need to get your device up and running smoothly. 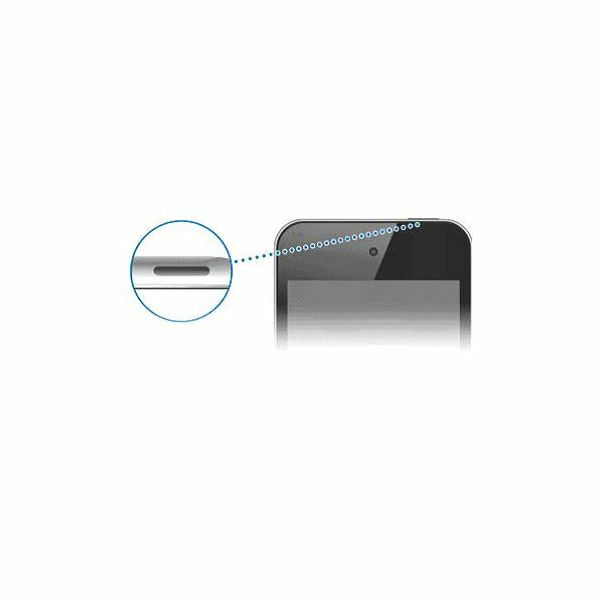 If your iPod Touch will not turn on, the first tip is to make sure the battery is charged. Connect the device to a USB port on the front or back of your computer. You can also use an iPod Touch AC adapter if you have one. Do not use a USB port on your keyboard. USB ports on keyboards are low-powered ports, and will not charge an iPod Touch. When you connect your device, you should see a battery symbol on your device. If you see this, keep your iPod connected and allow it to fully charge. 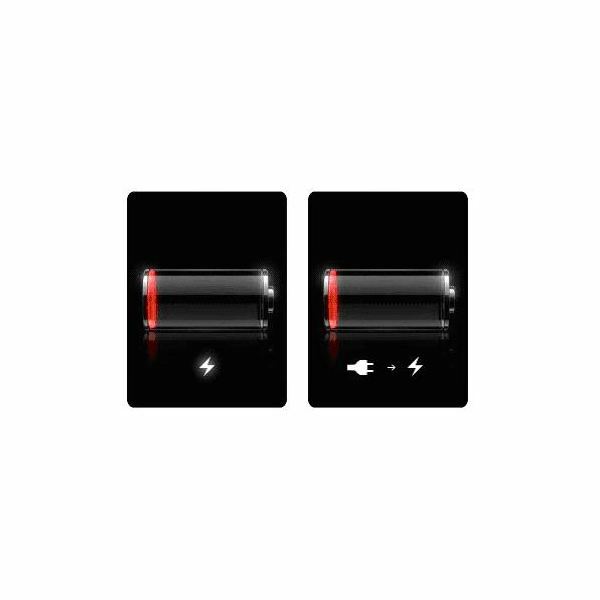 Keep in mind that if your iPod is extremely low on power, it can take up to two minutes before the low battery image appears on the screen. Turn your iPod off by pressing and holding the Sleep/Wake button until you see a red slider appear on the screen. Slide your finger across the slider to turn your iPod Touch off. Turn the iPod on by pressing and holding the Sleep/Wake button until you see the Apple logo appear on the screen. If the iPod is still not responding, reset it by pressing and holding the Sleep/Wake button and the Home button at the same time for at least 10 seconds until you see the Apple logo appear on the display screen. Open iTunes, click Help from the menu bar at the top and select About iTunes. If the version is not 10.4 then you will need to perform an update. Open iTunes on your computer. Click Help from the menu bar at the top, and then click Check for Updates. Select Yes to download and install the iTunes 10.4 update. Connect your iPod Touch to your computer via the USB cable. Click on your iPod touch under Devices in the left column. Click the Summary tab, and then click Check for Updates. Follow the onscreen instructions. The final tip is to try resorting your iPod Touch. Remember, your device is backed up in iTunes each time you sync your iPod touch with iTunes, or update your device in iTunes. iTunes backs up the device’s settings, but applications that you have downloaded, music, video and photos are not backed up. If you restore your iPod from an iTunes backup, the data (device settings, apps, music, video and photos) will re-sync to your iPod because the Sync option will be checked in iTunes when you restore from a backup. If you select to restore your iPod as a new user, the apps, music, video and photos will not sync until you check the Sync option in iTunes. To manually back up or restore your iPod Touch from a backup, right-click your iPod listed in the Devices section on the left side of the iTunes window, and select Backup or Restore from Backup. It is important to note, however, that if you have never backed up your iPod, iTunes will not offer you the option to restore from backup. When you restore an iPod from backup, it is not the same as doing a full software restore. When you restore from a backup, all settings, apps, and all other data is saved in a previous backup. When you perform a full software restore, all data is deleted and your iPod Touch is restored to the original factory settings. The standard troubleshooting procedure for an iPod Touch is to restore it to factory settings. This deletes all data, so you should sync it with iTunes before you do this so you can back up your data. Connect your iPod Touch to your computer, open iTunes and allow it to sync. To restore your iPod to factory settings, select the iPod under Devices on the left side of the screen. Select Back Up to back up your iPod’s settings before it restores. Select Restore when you are prompted. It will then go through the restore process. When it is completed, the device will restart and the Apple logo will display on the screen when it starts up. Next, you will want to restore from a previous backup. When it is finished restoring, select the backup you want to use for your iPod and then click Continue to complete the restore process. This process can take some time to complete. If you have gone through all of these troubleshooting steps and your iPod Touch is still not working, you may want to contact Apple service repair for your iPod Touch. If they cannot repair iPod Touch, they will send you a new or refurbished one.